Welcome to Domenic's Restaurant, the hot spot in Fort Collins for a truly unique dining experience. Think inviting atmosphere. Imagine creative flavors. Then expect to be satisfied on both levels. Offering an eclectic, mid-priced menu inspired by tastes from around the world, we aim to please your palate and satisfy your sense of taste. Have a drink. Stay for dinner. Looking for a dining experience that will provide something far from the usual? Try Domenic's. 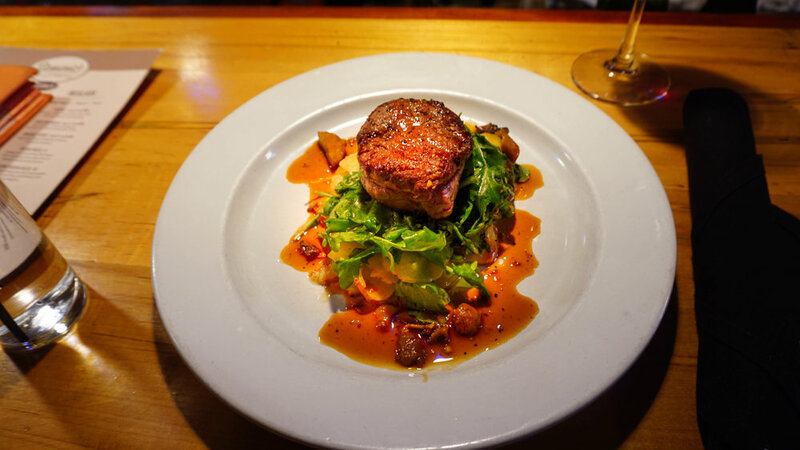 As Brian Tessari's first creation in 2003, we've offered Fort Collins diners the perfect balance of impeccable service, inviting décor, and creative cuisine. Our goal is to deliver an unforgettable dining experience each and every time. Once you step inside our restaurant, you'll know that no effort is spared in our never-ending pursuit of this goal. 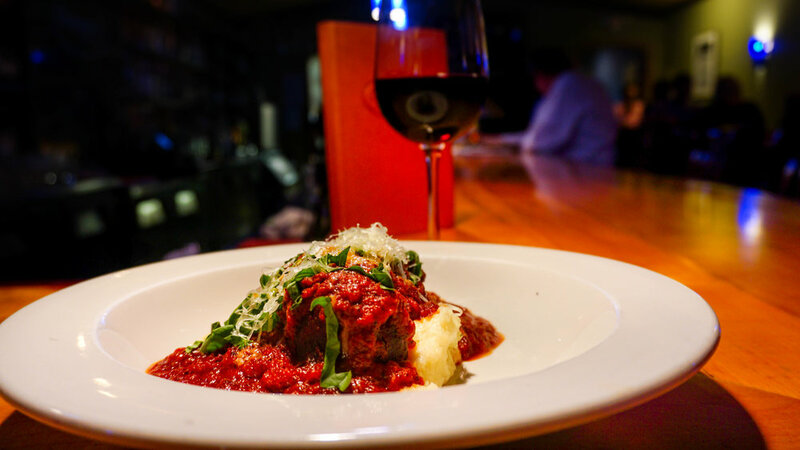 From our continually evolving menu to our refined wines and spirits, we are always redefining good taste for Fort Collins. $2 off Wines by the Glass, $1 off Draft Beer, $1 off Spirits, $2 off Martinis. Try one of our wine flights from around the world $2 off all flights.